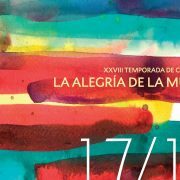 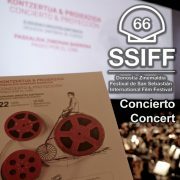 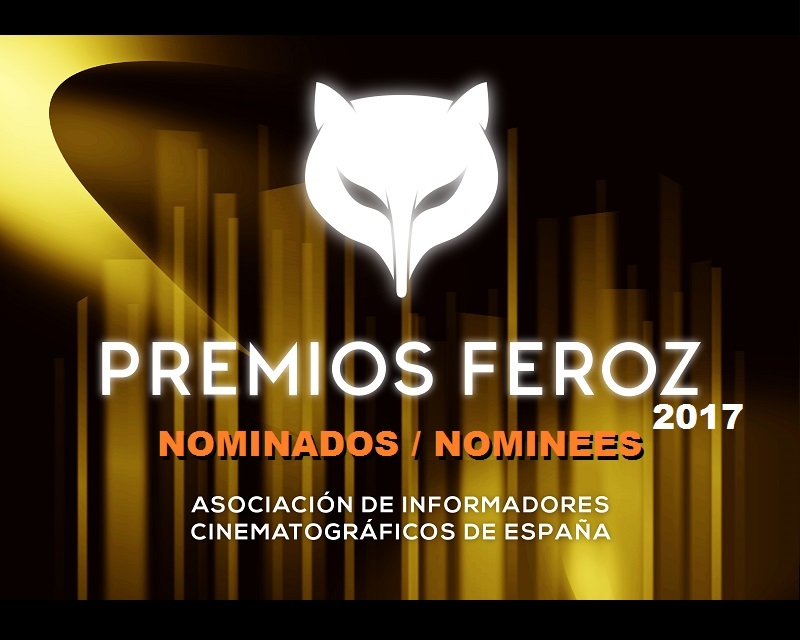 And we are adding one more list of awards and nominations to the ones we have been publishing throughout the month of December; the Feroz Awards 2017, Spanish film awards, granted by the Association of Cinematographic Reporters of Spain on an annual basis, to recognize the merit and quality of the Spanish cinematographic productions of each year. 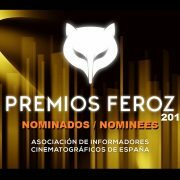 In addition, note that the mythical film and television director Narciso ‘Chicho’ Ibáñez Serrador has been chosen as the Feroz Honorary Award 2017. 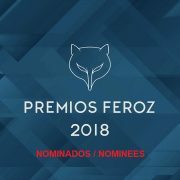 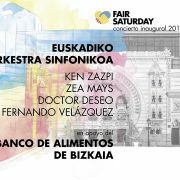 The Feroz Awards 2017 will be presented on January 23rd, 2017 at a gala conducted by actor and former journalist Antonio de la Torre, to be held in the Palace of the Dukes of Pastrana, a historic set of buildings, squares and gardens located in the center of Madrid, and will be broadcast by #0 channel in Movistar+. 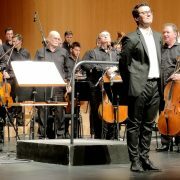 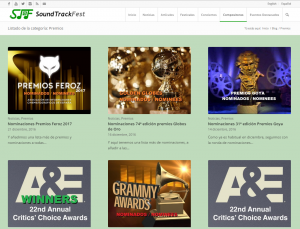 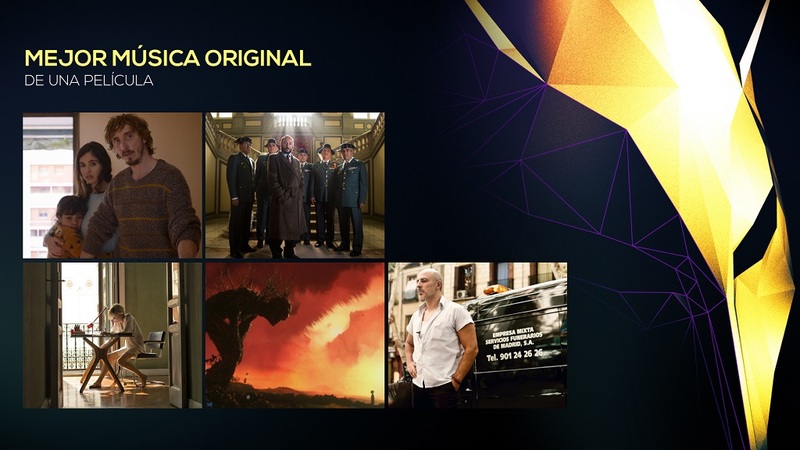 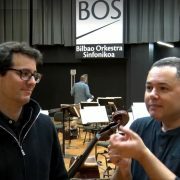 To conclude, indicate that looking at all the lists of nominations and awards that are happening this month, it has been decided to make a special category for them on the web, which from now on can be found in the top menu: option Composers – Awards.